Hi there and Happy Saturday! 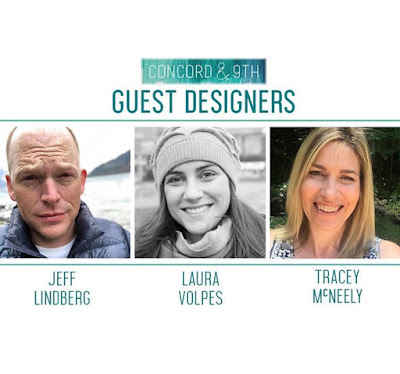 I am so excited to share with you that I am Guest Designing for Concord & 9th this month! I have always been in love with with all of the unique and creative products at Concord & 9th and I am thrilled to be able to share some of that love for them with you this month! Today would have been my first for the February Release post but the Postmaster had other plans for me and did not get the product into my mailbox in time for this week. Sometimes happy mail travels in record time from the U.S. to Canada and sometimes it really is snail mail. 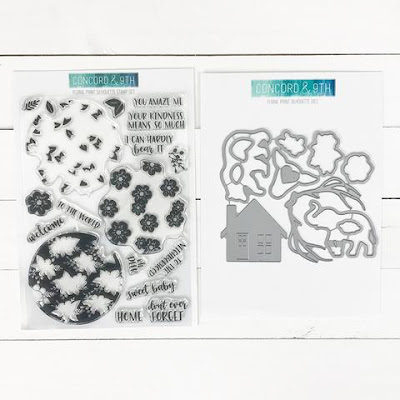 However I can still introduce the new Floral Print stamps & dies with you here today which is the first featured product of another month of incredibly inspired products! Congrats, Tracey! They're lucky to have you this month! Hope your goodies arrive soon. Did my Christmas card ever make it to you? Congratulations on the guest spot, you deserve it. These new products look awesome as I would expect off C&9 th. I have several of their sets luckiky. Thank you for sharing this post. Look forward to seeing your ideas. Huge CONGRATS on the GDT!!!!! And that snail mail will get all of us!! LOL!!! 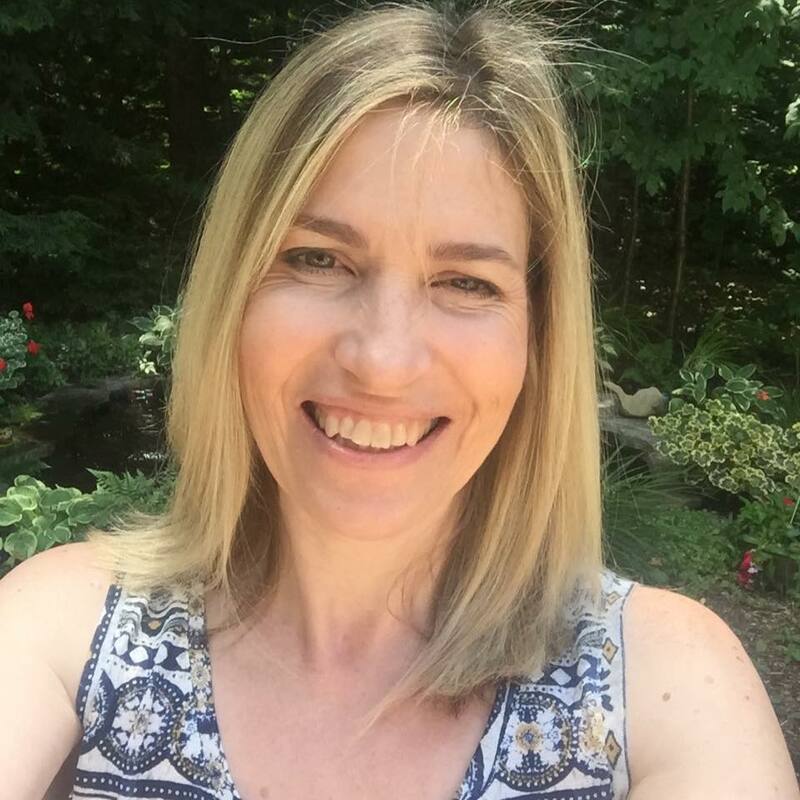 Congratulations, Tracey! Too bad about the mail, but the stamps and dies look amazing, and I know that very soon we will see some gorgeous examples from your creativity.